Sometimes you struggle to share your experience you had with your hammock to your friends that. 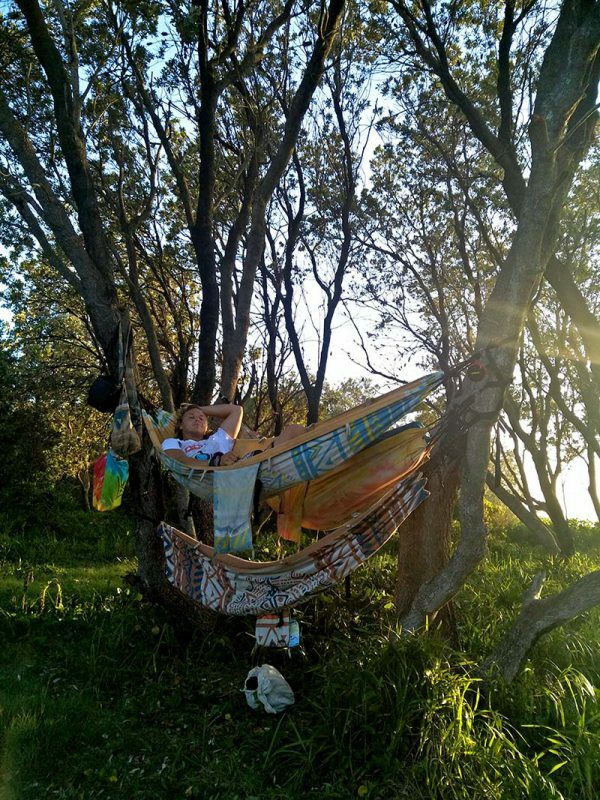 Here are the best ways to capture your hammock adventures! When you wake up in the morning, the sun is usually rising and it’s an amazing feeling. Take a photo with the morning sun of your awesome setup! 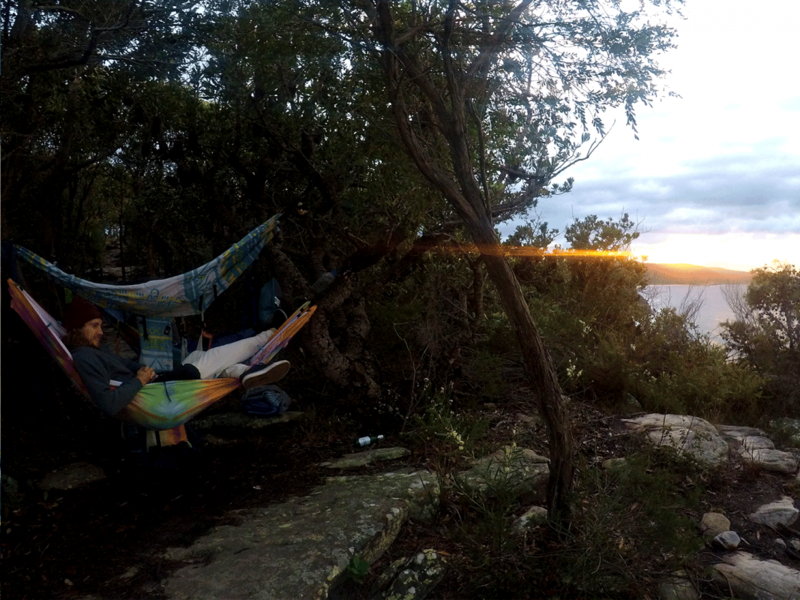 or have a clearer portrait to see the beautiful hammock setup better. Make it more fun & turn it into a panorama! Here is how to capture that moment when having that bonding you are having with your hammock and you never have to leave! Rotate the phone in your hands until you want to stop it. Panorama can do some pretty cool tricks and it’s definitely a useful skill to practice. Great for taking a selfie, Panorama and group photo! All at once. Easy capture the hole moment, without walking 10 meters away from anyone! 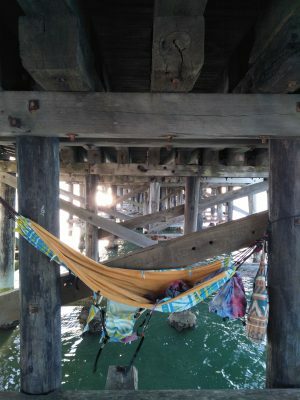 This entry was posted in Hammbagler and tagged camping tips, hammock, phone hack, photography.